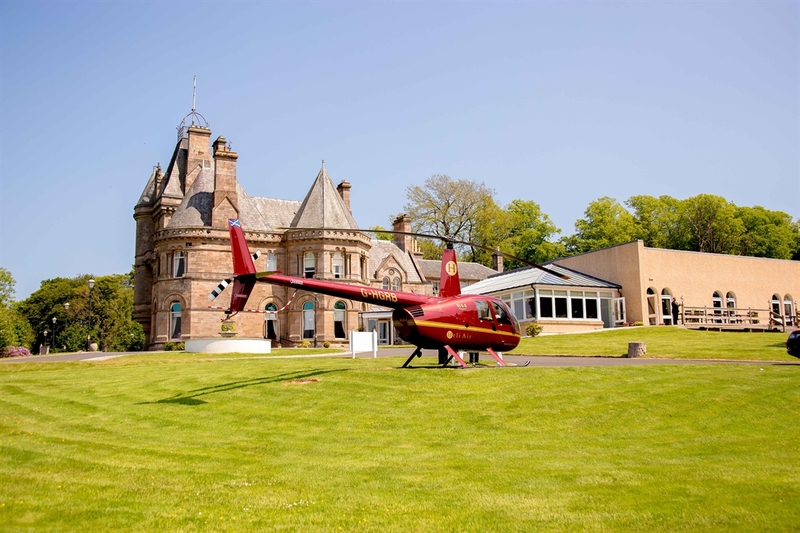 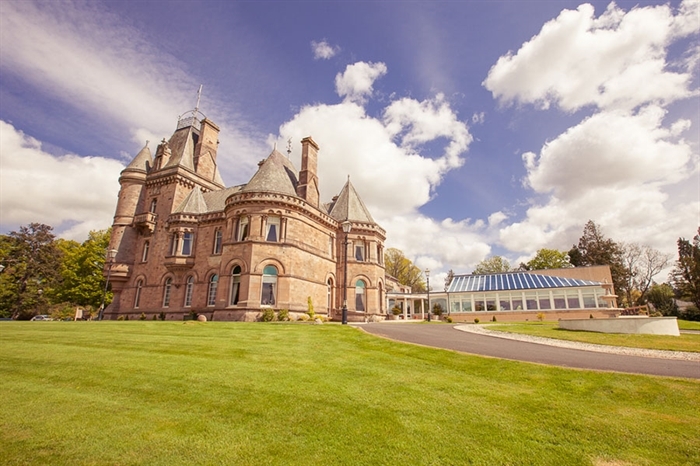 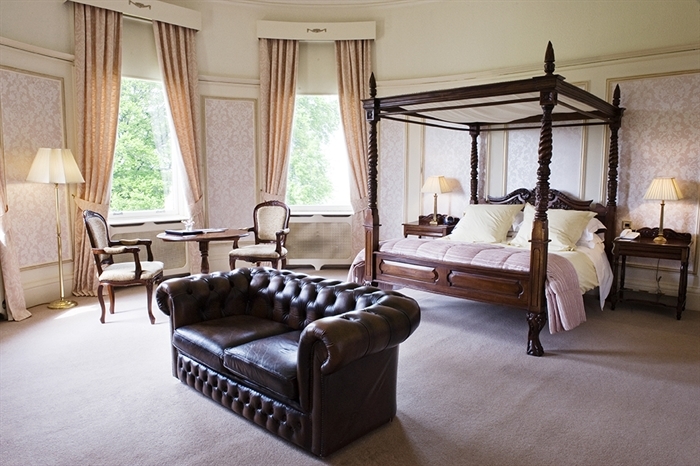 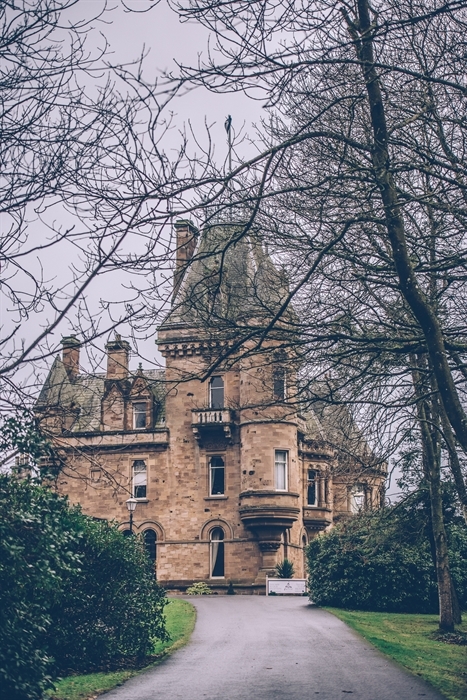 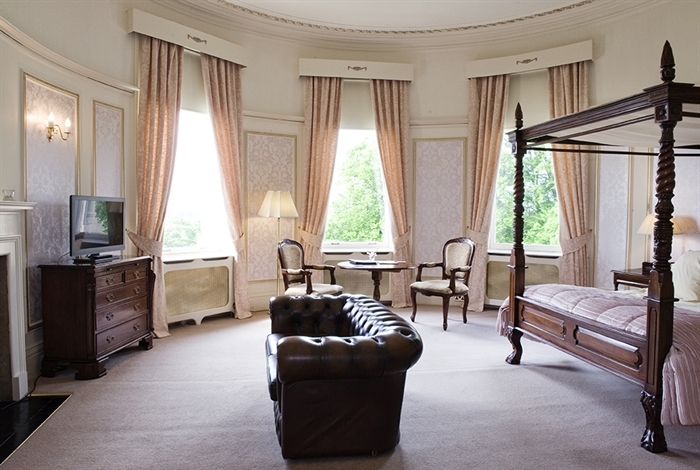 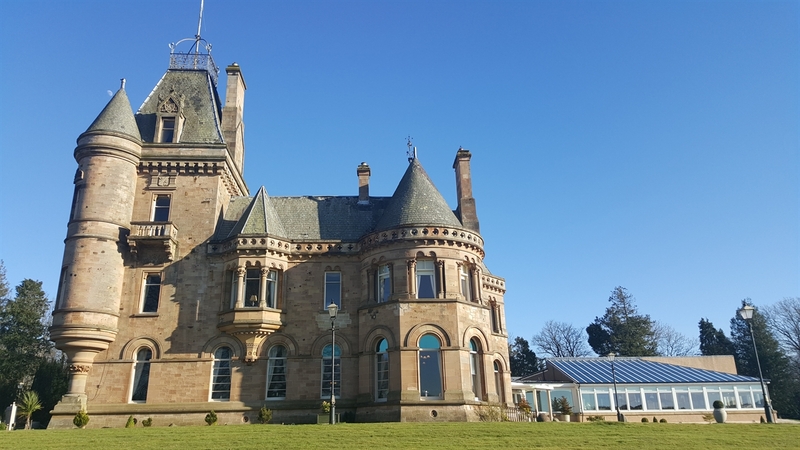 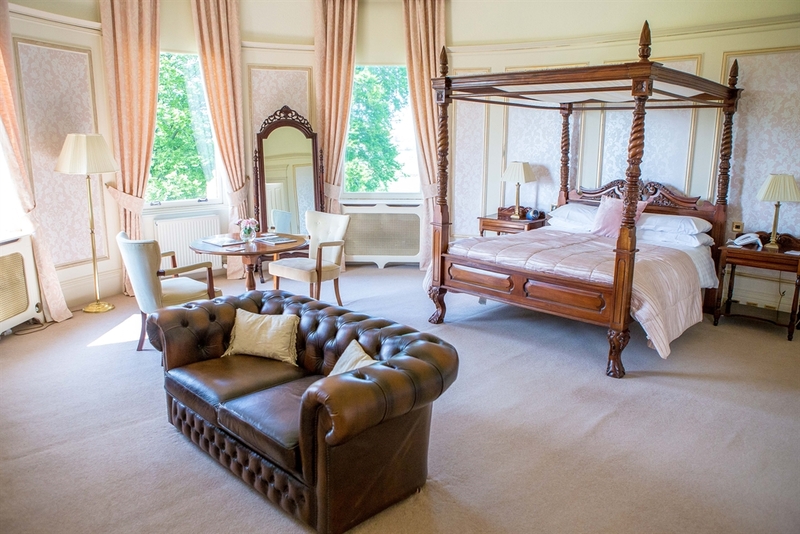 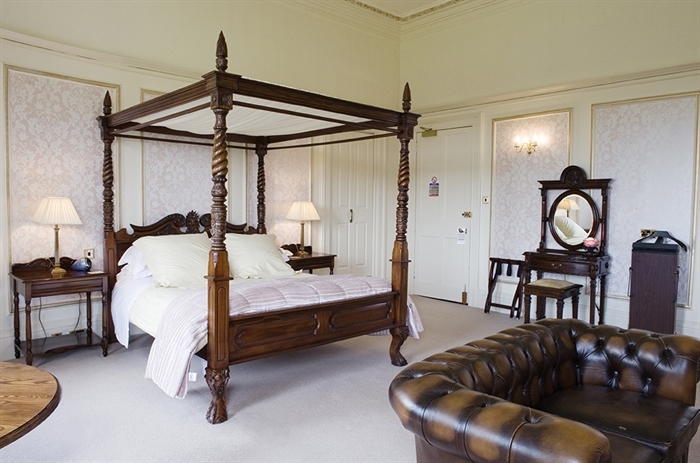 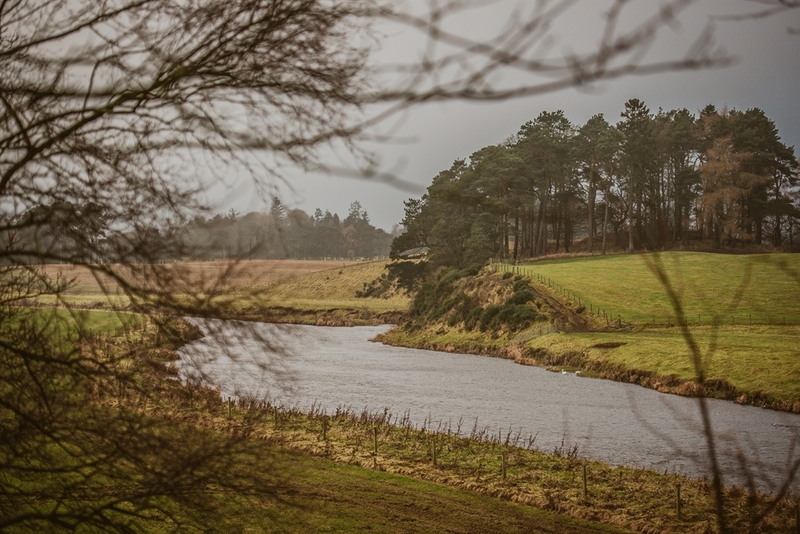 Cornhill Castle Hotel is situated in ten acres of beautiful countryside, overlooking the River Clyde and Tinto Hills. 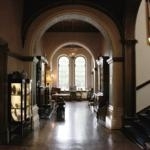 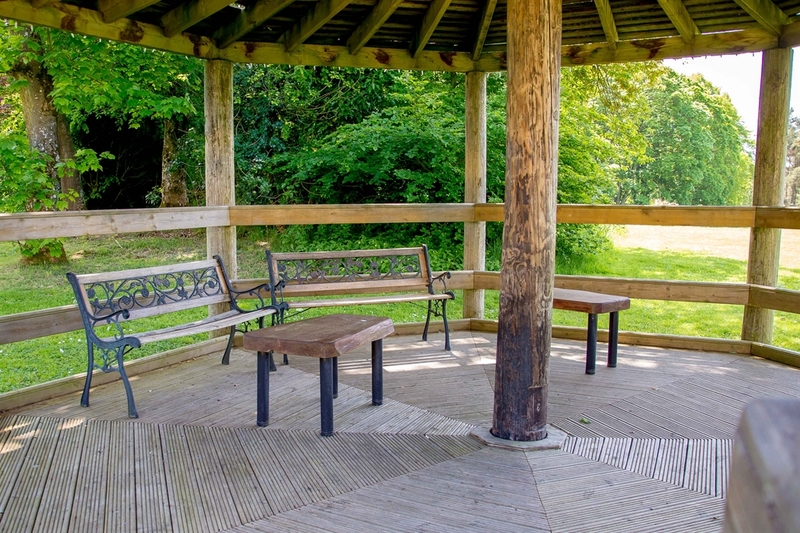 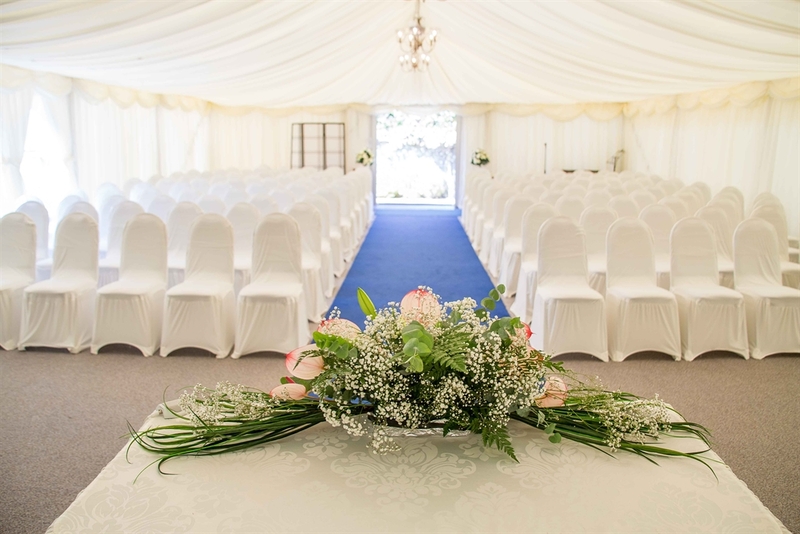 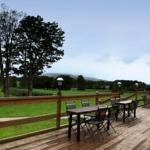 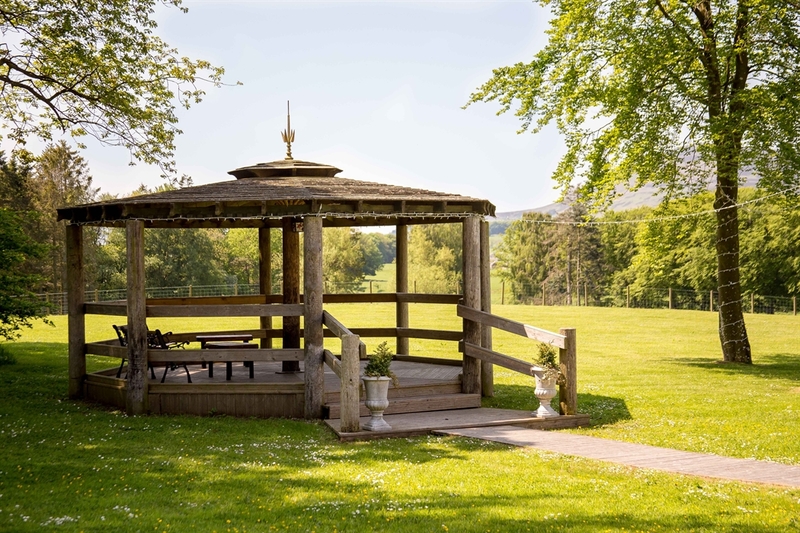 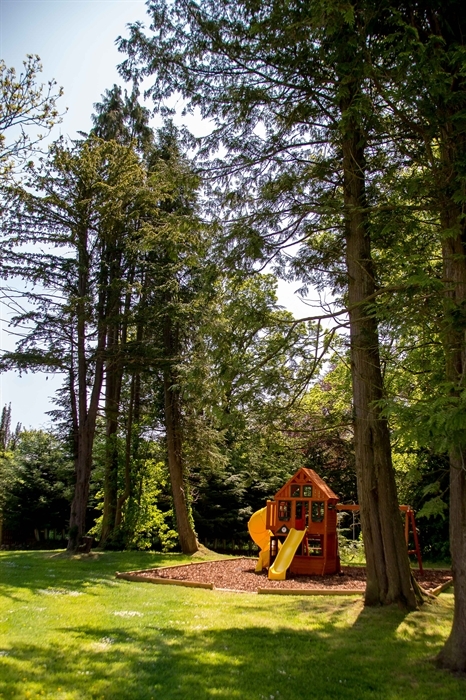 Perfect venue for fairytale weddings, short breaks or a relaxing meal with friends. 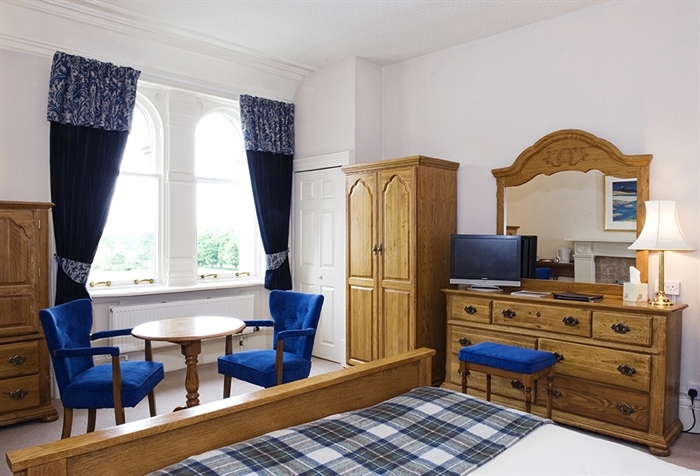 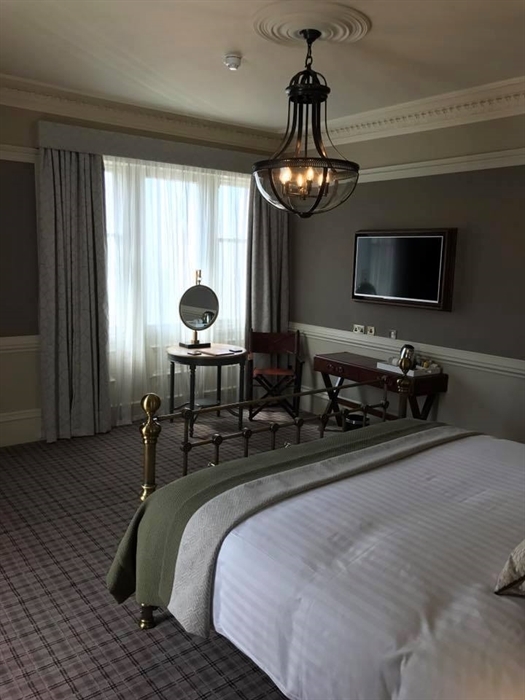 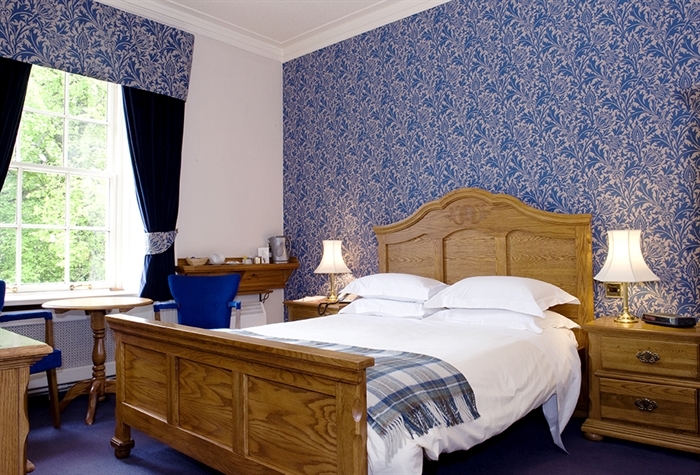 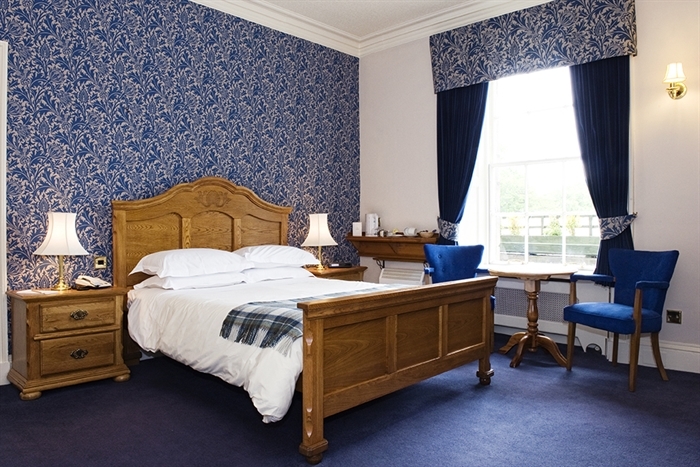 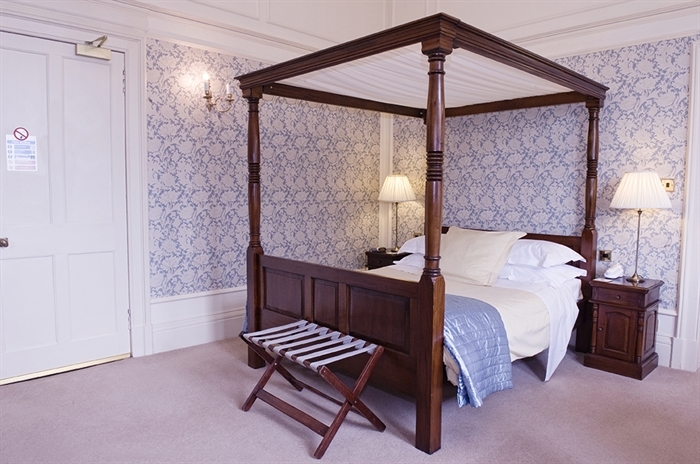 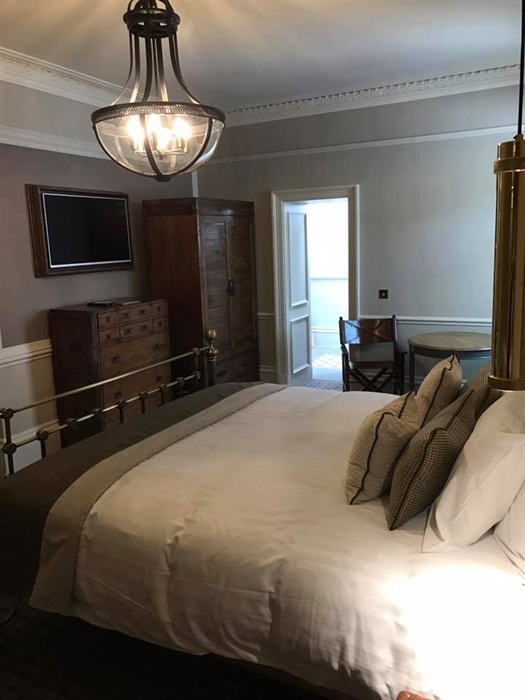 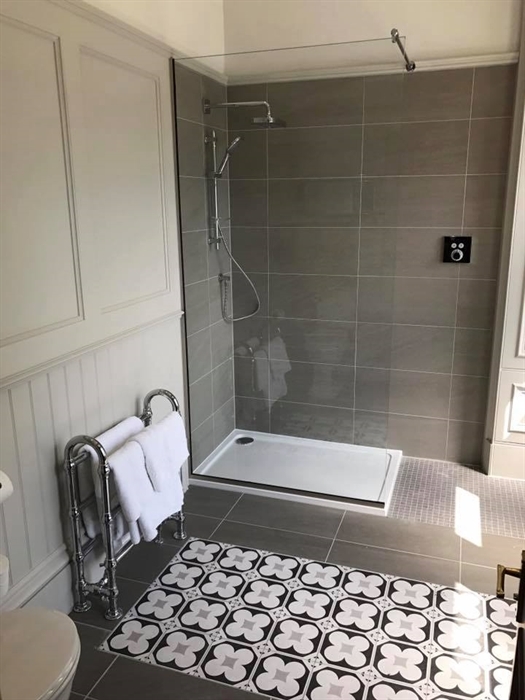 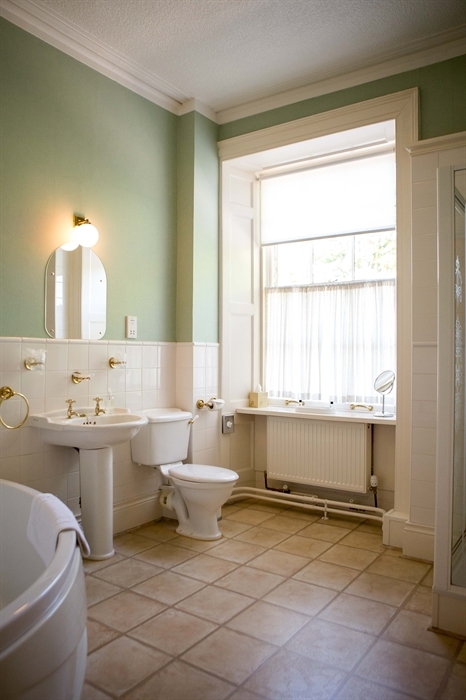 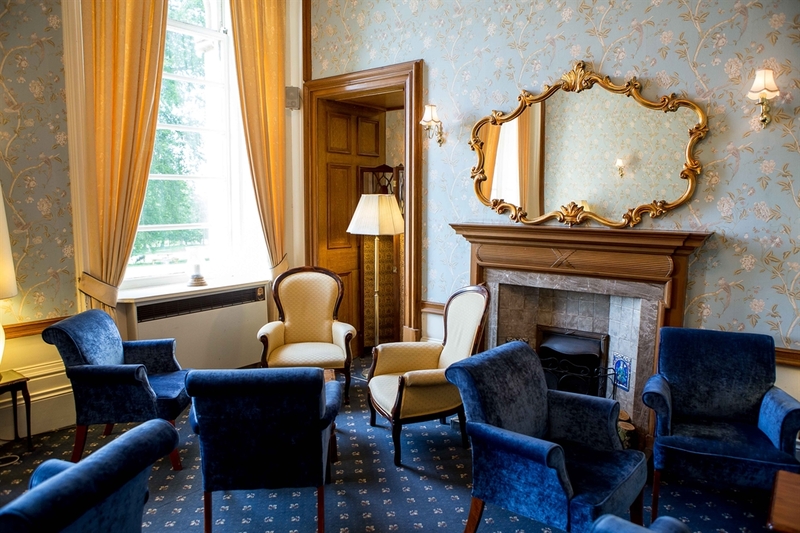 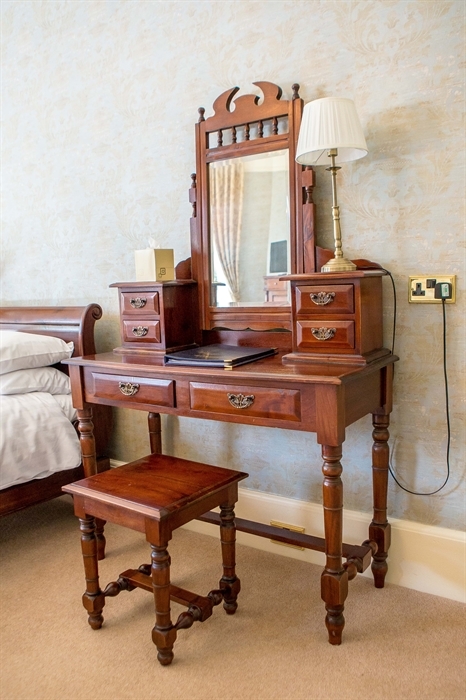 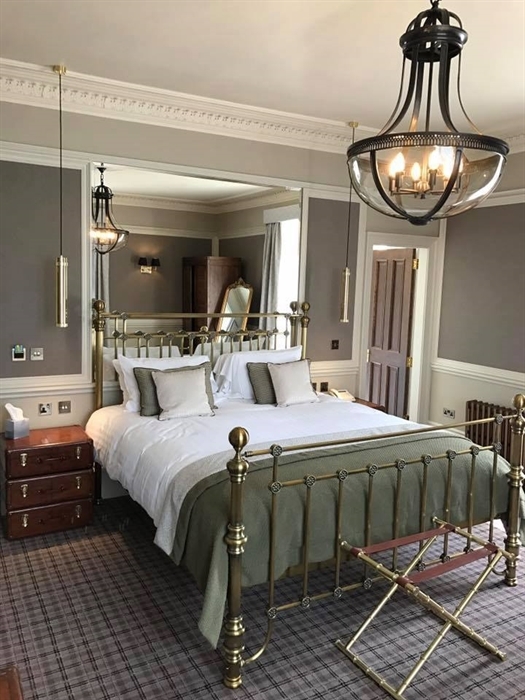 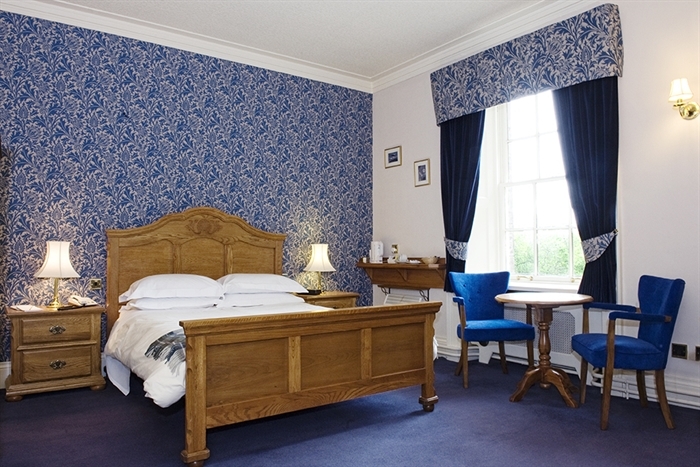 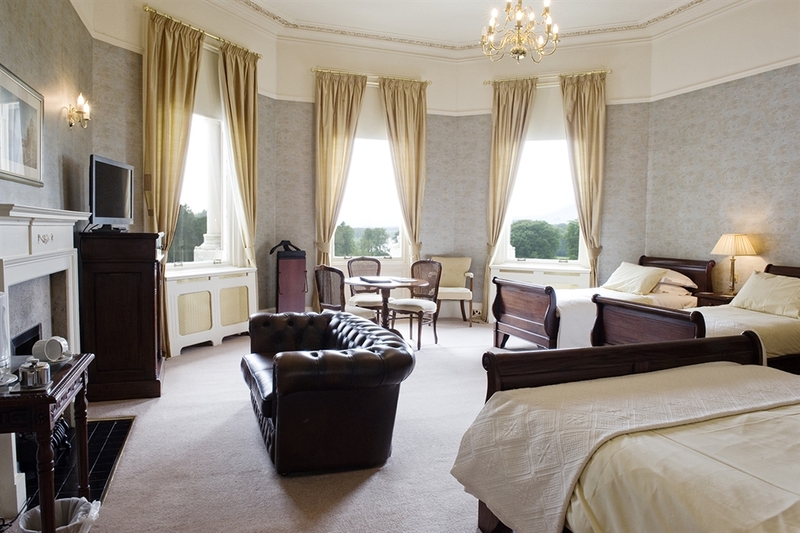 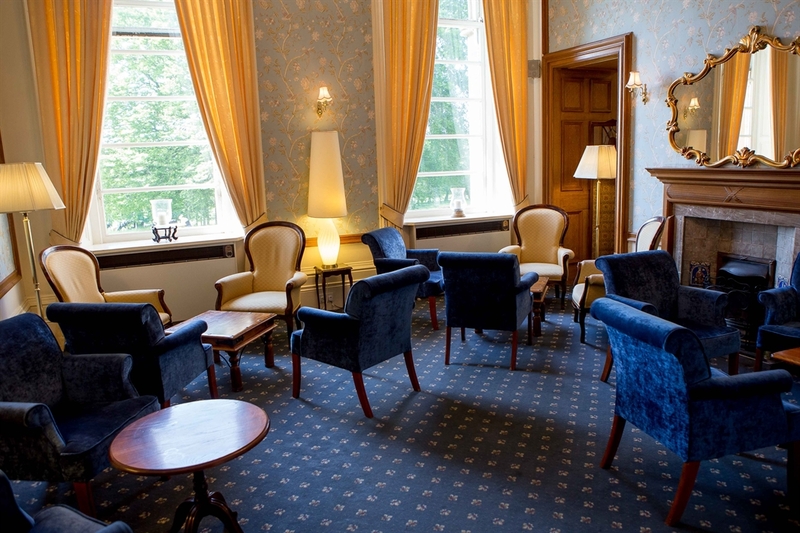 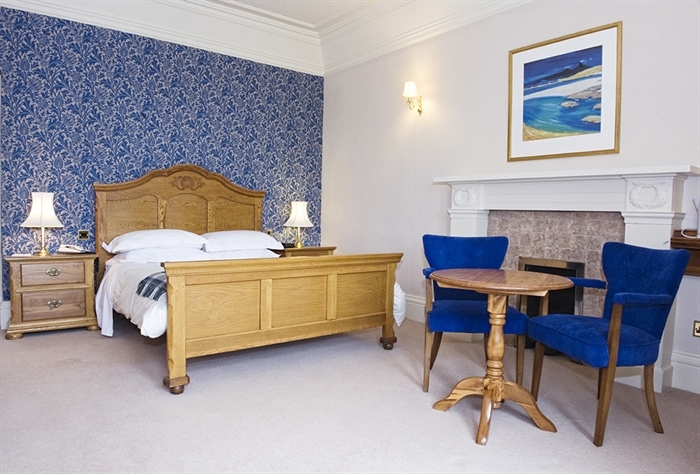 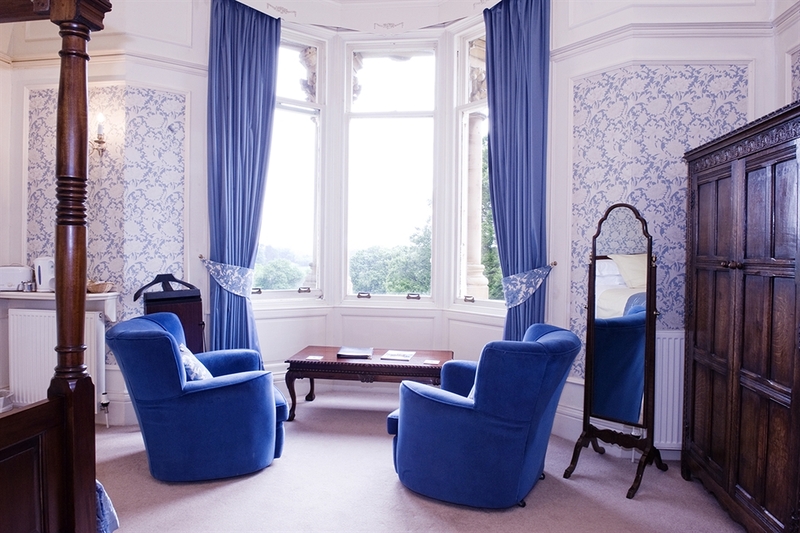 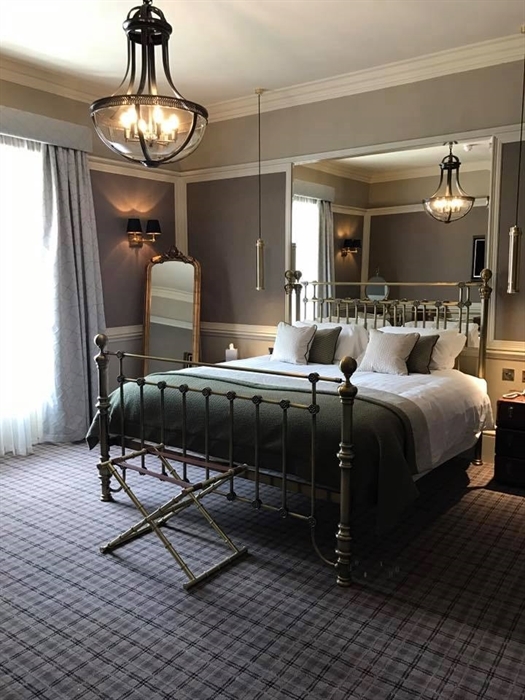 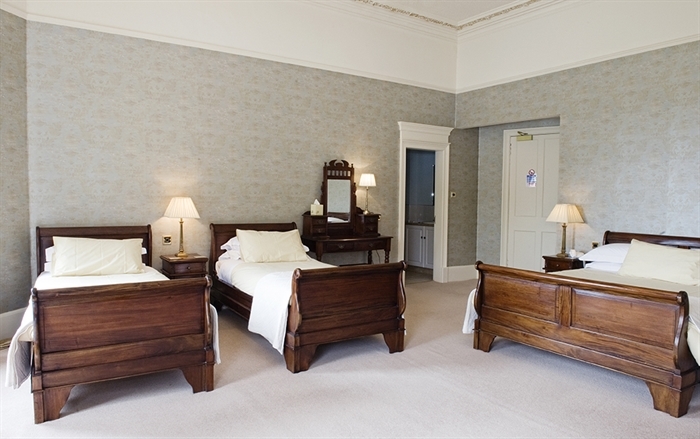 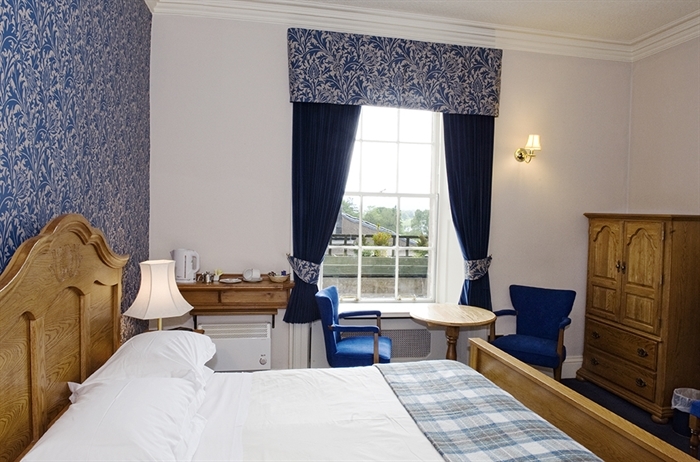 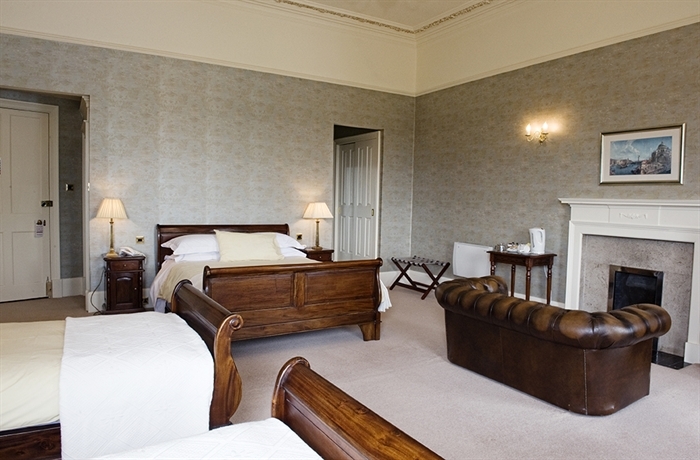 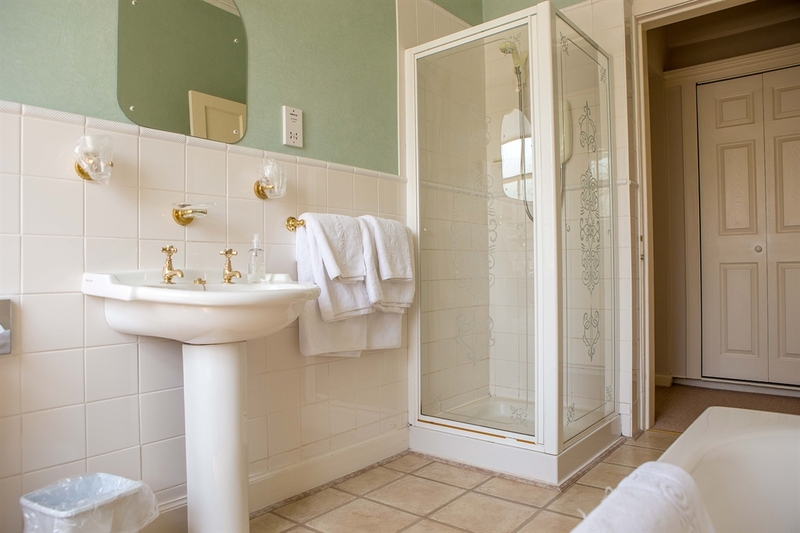 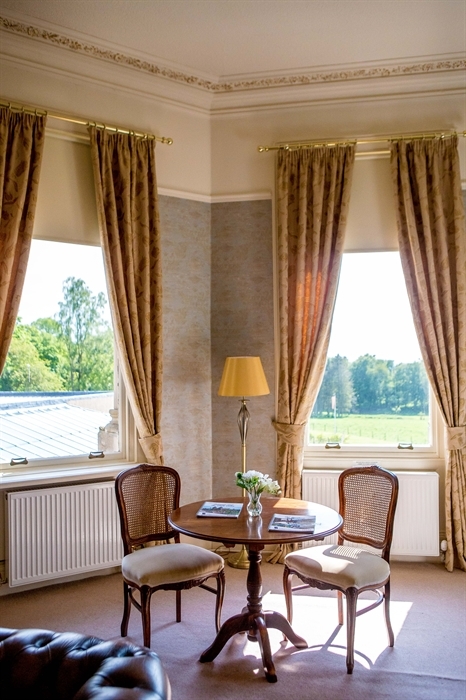 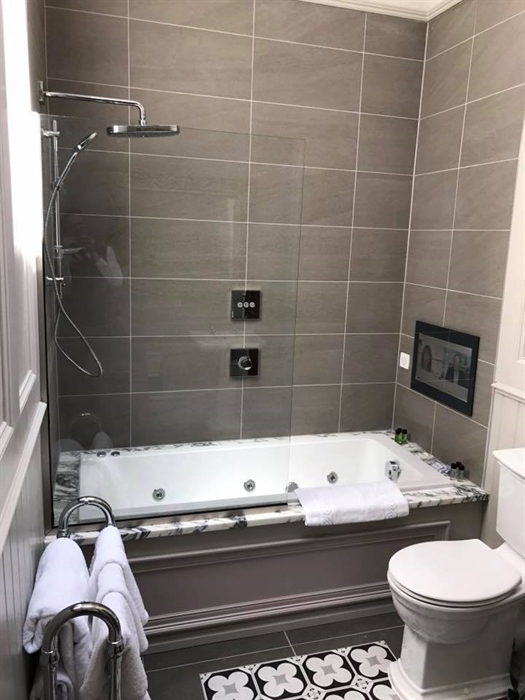 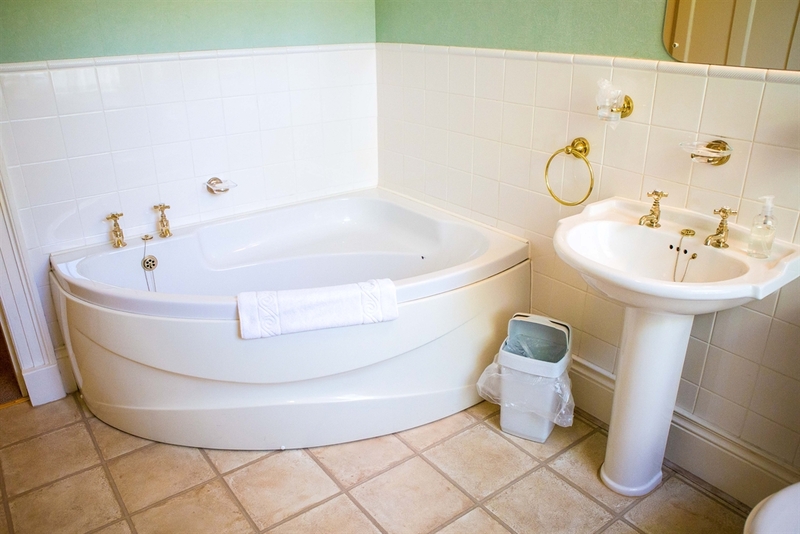 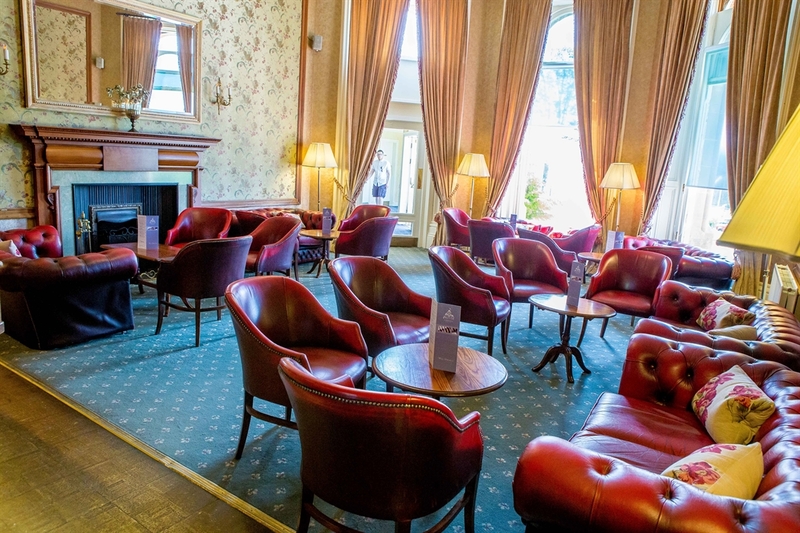 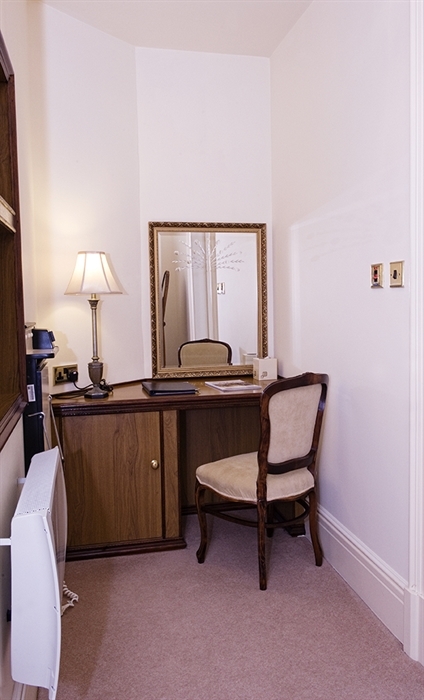 Close to the historic town of Biggar, Lanarkshire, the hotel is easily accessed from the cities of Glasgow and Edinburgh. 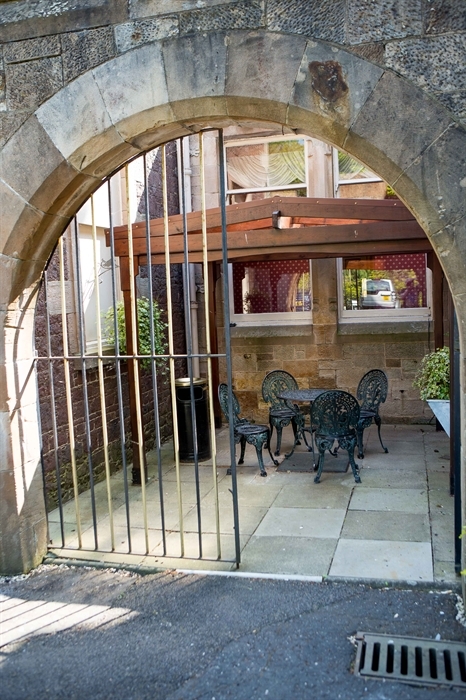 View travelling directions or map. 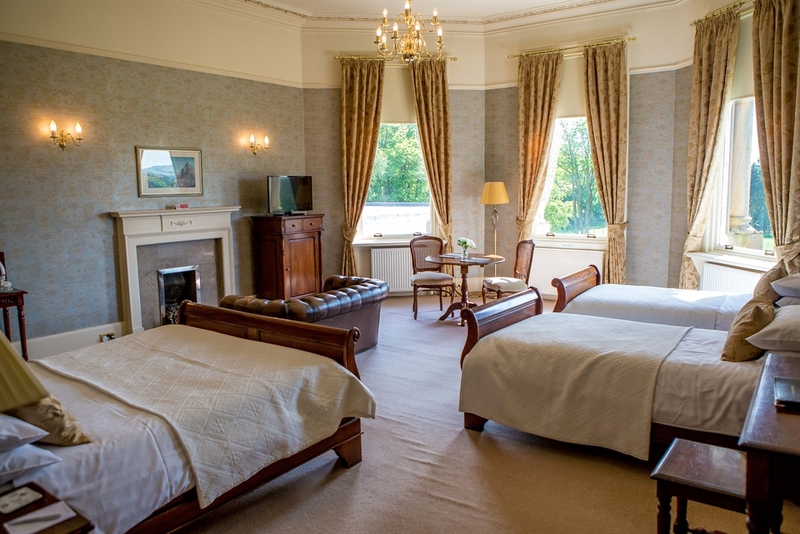 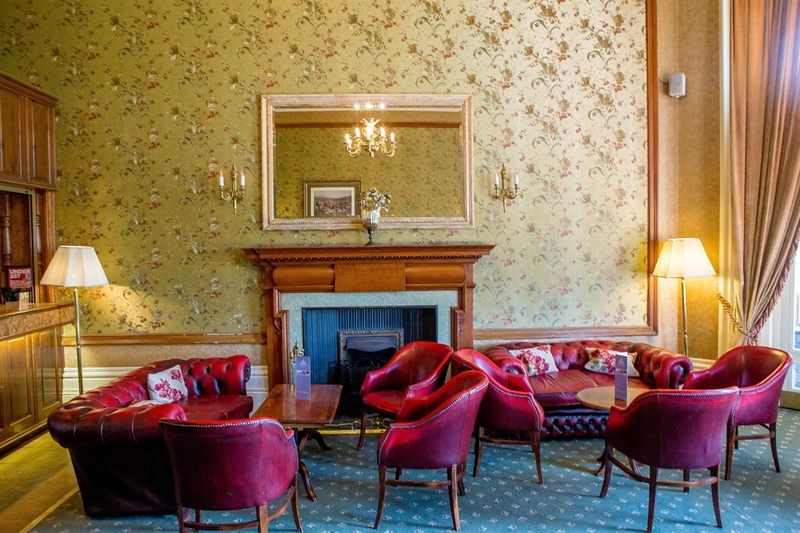 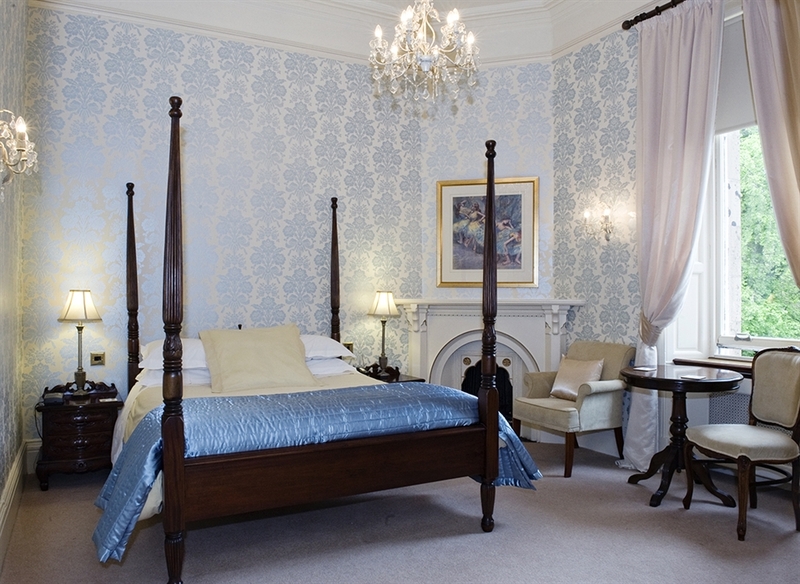 Decorated and furnished to recreate the fashion of the original, the interior retains an ambience of quiet gentility which is complemented by the comfort of its bedrooms, to the extent that much of its residential custom is repeat business drawn from the busy A702 trunk road which connects the M74 Scotland to England motorway with the city of Edinburgh.